Bacardi understands its responsibility to minimize environmental impacts across the value chain. Global climate changes and increasing water scarcity are two challenges with the potential to affect Bacardi and the world. On February 4, 2014 – the 152nd anniversary of its founding – family-owned Bacardi rolled out an ambitious sustainability campaign called “Good Spirited: Building a Sustainable Future.” The program was designed to showcase a heritage to reduce environmental impact in three areas critical to making its world-class products: sourcing, packaging and operations. BACARDÍ rum uses approximately 12 liters of water per liter of spirit and natural resources such as sugar cane, wheat, and a number of botanicals are critical to producing its more than 200 brands and labels. The sustainability program is directly tied to the natural resources required to produce and distribute its products. Based on Corporate Responsibility (CR) reports issued by Bacardi and top competitors, the Company is already a leader in water, energy and CO2 emissions, but was not sharing its story. The program served as an opportunity to engage employees, trade partners, and consumers. Global Corporate Communications collaborated with Operations to build a vision, brand visual identity and goals for a 24-month long program. The program launched on Founder’s Day with a global multimedia news release, a sustainability section on the corporate website, and the launch of content on a CSR focused news distribution platform. Throughout 2014, a global news release was issued twice per month – always featuring an employee – to 160 markets where Bacardi products are sold and available in 12 languages. Externally, the program has sustained targets and, in Year 2, already achieved a 132% increase in volume of press releases posted on news sites. Furthermore, 2,854 mainstream articles have been secured, with nearly 100% positive in tone and 98% driven by PR efforts. Within three months of launch, 82.7% of target mainstream media and 79% social media was reached (exceeding goal of 70%). For Oracle, corporate citizenship means being responsible not only to its shareholders, but also to its stakeholders—those affected by and with an interest in Oracle’s activities—including employees, customers, partners, society, and the environment. In recognition of those efforts, Oracle was named among the top 15 corporate philanthropists in the Bay Area by the San Francisco Business Times. Oracle's giving focuses on education, environment, and community. Oracle also matches employee contributions to nonprofit organizations, and supports multiple disaster relief campaigns globally. In FY15, Oracle donated US$14 million. In addition to supporting more than 200 nonprofit organizations in the U.S. and nine in Africa, Oracle expanded its grant-making to include 33 new grantee organizations in India. These include Teach for India, Planet Read, and CARE India. In 2015, Oracle awarded a new grant to The Nature Conservancy (TNC), donating $1 million over the next four years to help plant a million trees in the United States, Brazil, and China. The grant is intended to establish a philanthropic legacy for Oracle OpenWorld, the company's flagship technology conference attended by 60,000 annually, and to complement the event’s sustainability goals (e.g., carbon neutral and zero waste to landfill by 2019). Oracle's one million trees will sequester 200,000 tons of carbon annually, improve watersheds, protect ecosystems, and provide jobs. Through a social media campaign, and a special "living forest" installation, Oracle is encouraging OpenWorld attendees to support TNC's larger Plant a Billion Trees campaign. Oracle also supports a wide variety of volunteer projects around the globe. In FY15, 22,210 Oracle Volunteers completed 823 projects in 49 countries, totaling 83,059 donated hours. For example, more than 2,800 Oracle volunteers participated in the 2015 Bay Area Heart Walk to fight cardiovascular disease. Through the initiative, Oracle raised more than $360,700 to support the American Heart Association. 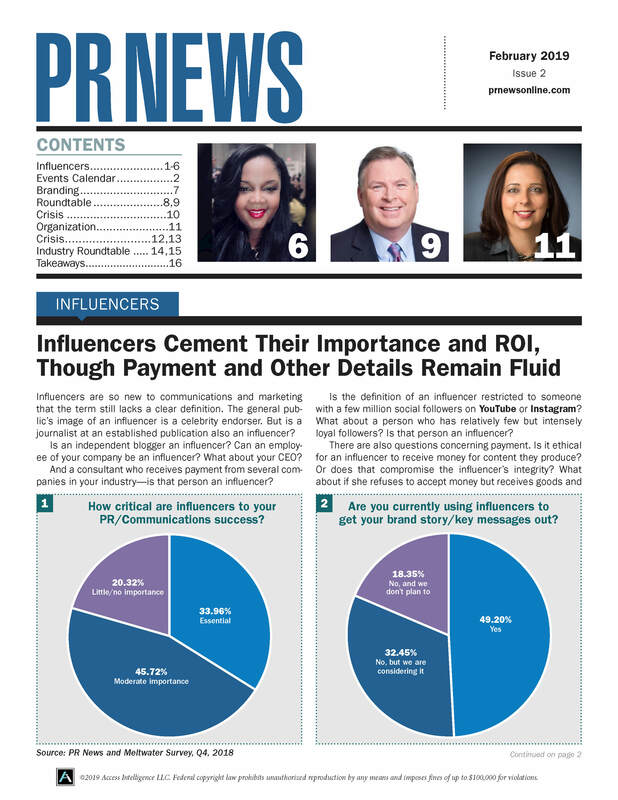 • Meltwater News US1 Inc.